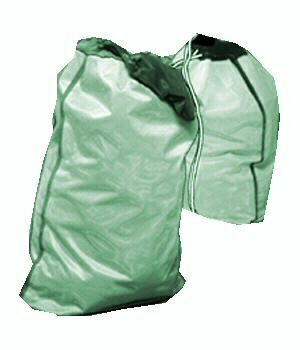 Vinyl laundry bags are ideal for diaper service companies and other industries where fluid protection is paramount. Custom stenciling and silkscreening available, please inquire. Minimum quantities and set-up charges will apply.